The IRSCL Award for outstanding research was established in 1994. It honours a distinguished work of research into children's literary and cultural texts published in the two (calendar) years prior to the Congress at which it is awarded. Co-authored and co-edited publications are eligible. All nominees must be IRSCL members in good standing at the time of nomination. 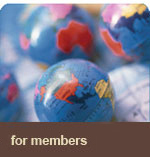 Authors and editors are welcome to nominate their own work for consideration. Board members are not eligible for nomination. See past IRSCL Award winners. See past IRSCL Honour Books. See past IRSCL Edited Book Award winners. 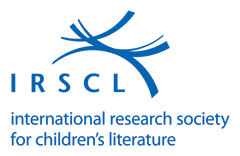 Since 2001 IRSCL has awarded an honorary fellowship to members who have made outstanding contributions to IRSCL and to research in children's literature. This award is announced and presented at IRSCL Congresses. See a list of IRSCL Fellows.